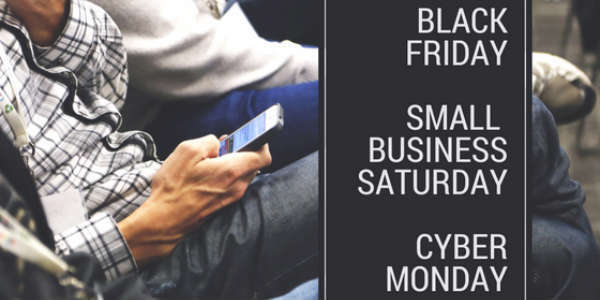 While Black Friday is full of deals from national retailers and “big box” stores, the following day, Small Business Saturday, is meant to get people to shop from local stores and sellers. If you’re out shopping this Saturday, November 28, you’ll want to visit Artegon Marketplace. 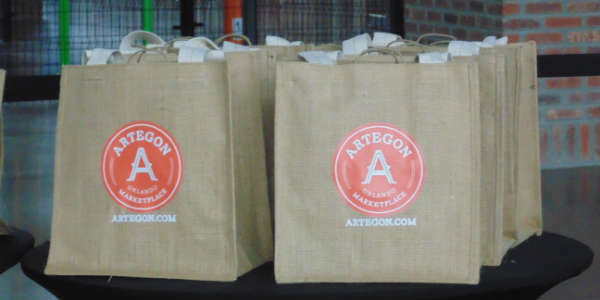 Artegon Marketplace is full of local artisans and shops offering handmade and crafted items for purchase. The interior has recently undergone a major revamp, and every storefront now has personality and actual walls.